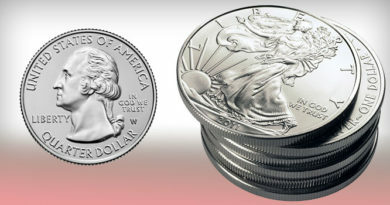 Heritage’s Sept. 8 auction of a 1964 Kennedy half dollar with a Special Mint set finish, graded SMS Mint State 67 by Professional Coin Grading Service, for $47,000 has shined a spotlight on the Kennedy half dollar series. 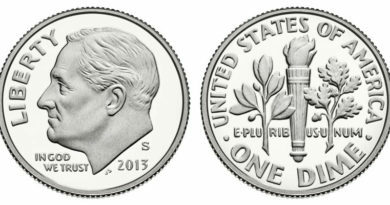 Today, few people handle Kennedy half dollars daily in their pocket change, but collectors covet rare examples in top grades and spend substantial sums to acquire the finest examples. 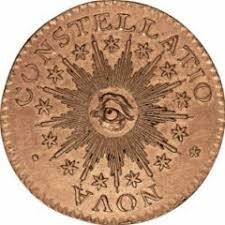 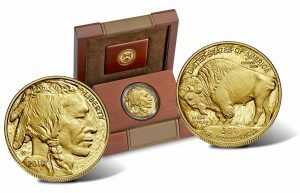 Here is one of three we’re profiling in this week’s Market Analysis that have sold at recent auctions that show the current strength for grading-service registry-set quality coins. 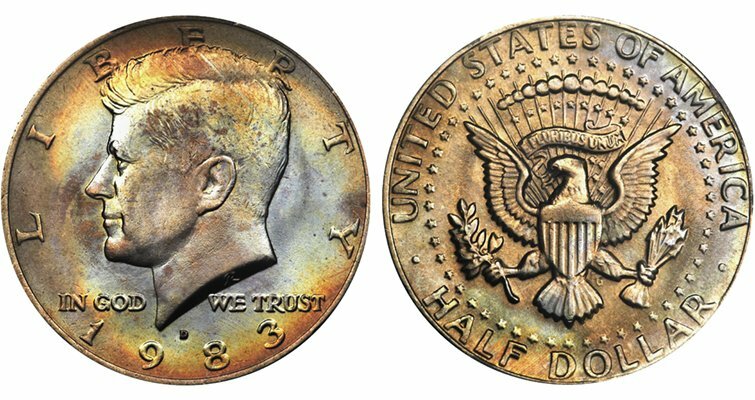 Kennedy copper-nickel clad half dollars occasionally show gorgeous multicolored toning that one would expect on 1964 90 percent silver issues or 1965 to 1969 40 percent silver half dollars. 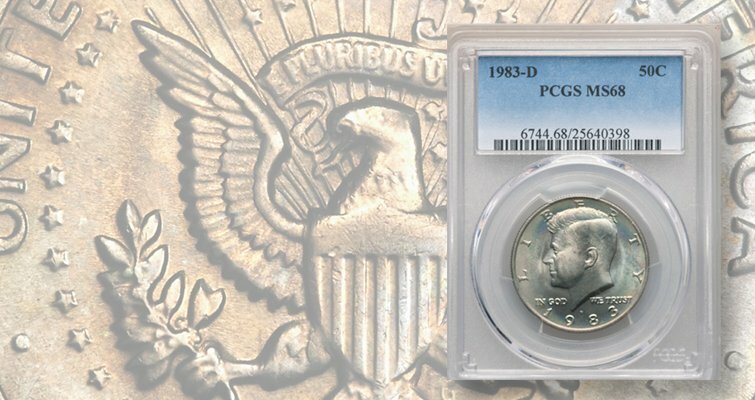 This clad 1983-D Kennedy half dollar graded PCGS MS-68 sold for a strong $4,230 earlier this year at Heritage’s Florida United Numismatists auctions in Tampa. 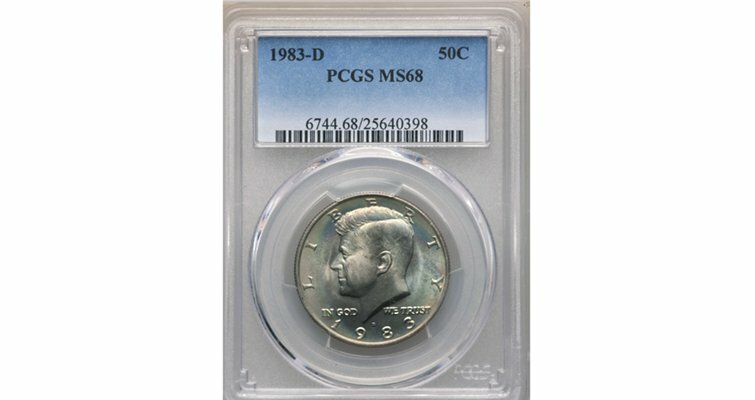 Although PCGS has recorded 33 submissions in MS-67 and 18 as MS-67+ in its population report, this is the sole survivor graded MS-68 with none finer.